Piedmont, Italy has solidified its reputation as a prime destination for foodies who enjoy Italian cuisine. The rolling vineyards produce amazing wines while the region’s bountiful supply of white truffles gives the area a unique flavour profile you’ll be hard-pressed to find elsewhere. While most travellers would adore a chance to visit all of the cities in Piedmont, Italy, many don’t have the time. 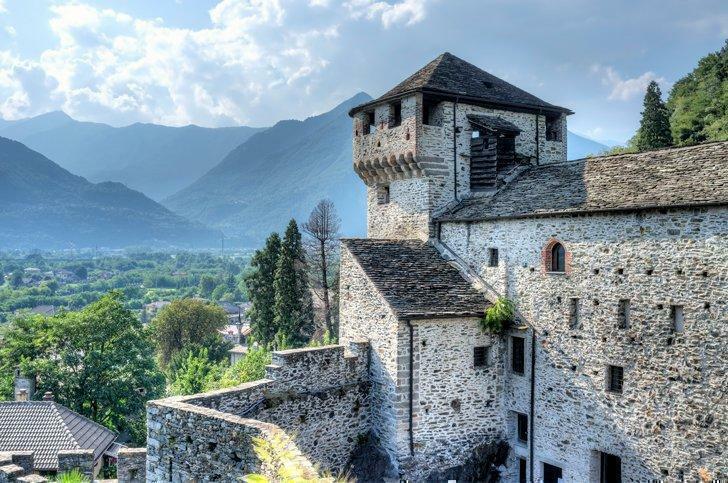 Luckily, by focusing on the best villages in Piedmont, Italy, you can craft an envious itinerary that captures everything the region has to offer. The Piedmont region of Italy is located in the country’s northwest, sitting along the borders of France and Switzerland. The region is surrounded by the Alps on three sides, making the entire area incredibly picturesque. When you travel to the Piedmont region in Italy, there is more to enjoy than just the magnificent landscape. 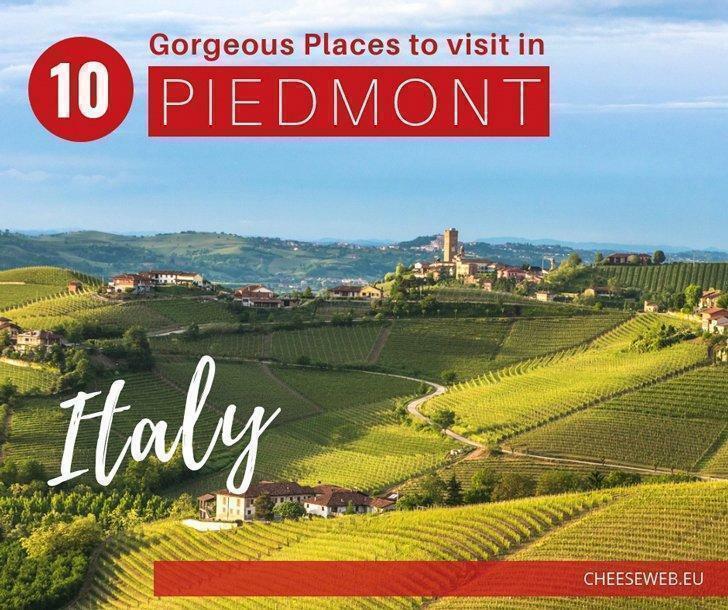 Visitors come from far and wide to enjoy the Piedmont wine tours, explore the historic towns and villages, and enjoy local cuisine. Sightseeing opportunities also abound, and the Piedmont tourist attractions alone can make it worth a visit. When people come to the Piedmont region of Italy, most focus on Turin, the region’s capital. 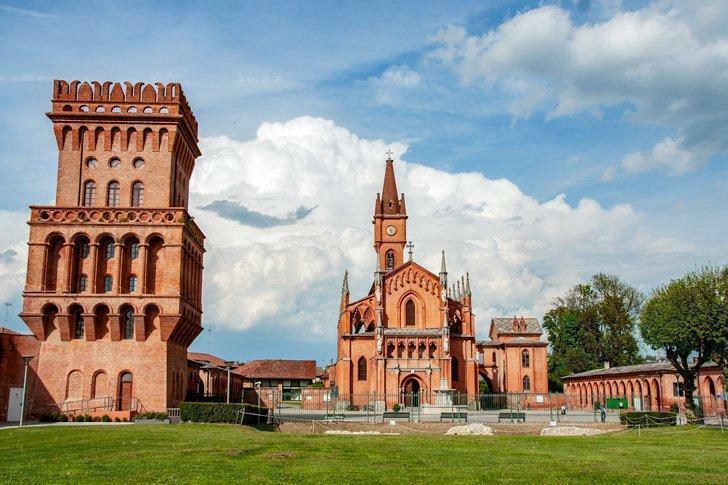 While there are plenty of things to do in Turin, the small towns and villages of Piedmont are also exceptional destinations. 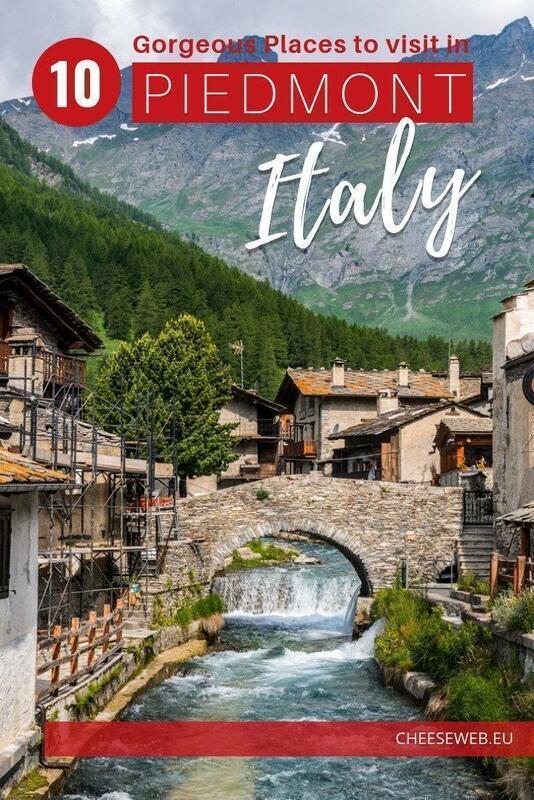 If you are interested in visiting Piedmont, Italy, and want to know where to go, here is a look at the most amazing villages and the best small towns in Piedmont, Italy. 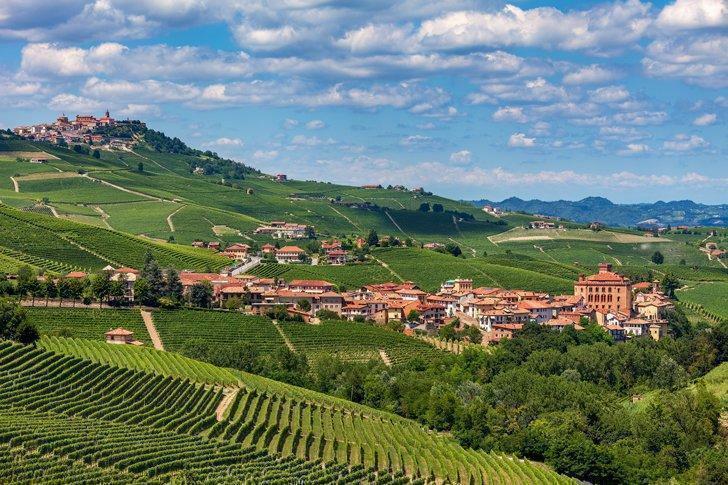 Barolo, Piedmont, Italy, is known around the world for its fabulous wines. Cradled between the Ligurian Apennines and the Po River, the fertile soil nourishes a range of ancient grape varieties, producing Barolo wine from juicy Nebbiolo grapes. 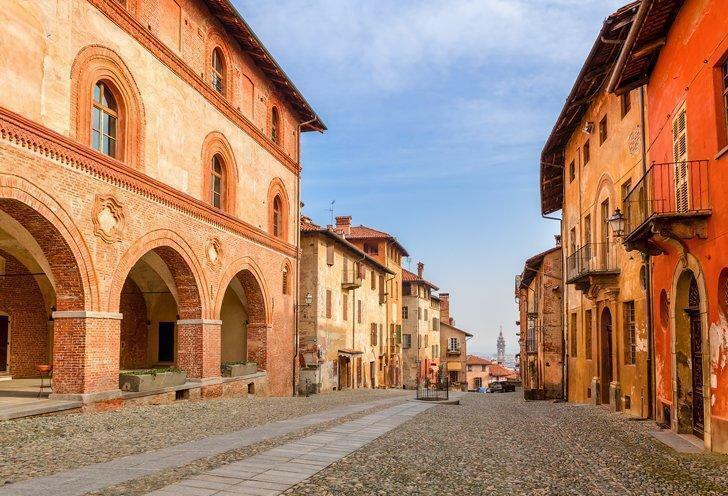 Along with some of the most enjoyable Piedmont wine tours around (book a 12 wine tasting with food here), the town is also home to Castello Falletti, a medieval architectural wonder. Additionally, the near-sleepy pace of the town makes it ideal for leisurely strolls, relishing espresso, or exploring the many flavours of gelato you will find. The town of Alba, Piedmont, Itlay is known for its food as well as its stunning architecture. If you consider yourself a foodie, then a trip to Alba is practically a necessity. Alba, Piedmont, Italy, is home to the highest concentration of Michelin Star restaurants in the entire country, thanks partially to the prevalence of white truffles in the area between the months of September and January. 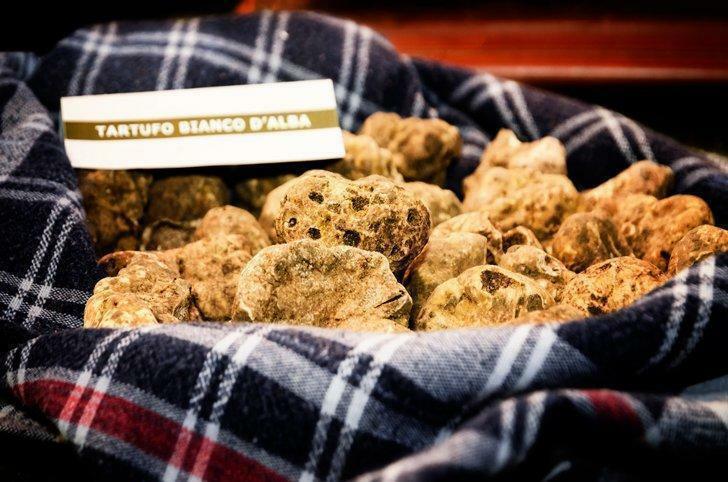 White truffle aficionados should certainly make plans to come to Alba in October, giving them a chance to enjoy the annual festival dedicated to this wonderful edible delicacy. You can even go on a half day truffle hunt with a truffle-sniffing dog. White truffles from Alba are one of the many amazing Piedmont Italy food specialities to try. While in Alba, you can take in the stunning architecture, including the Cattedrale di San Lorenzo, a 12th-century gothic cathedral located at the town’s center. If you find yourself in the area on Saturday, you can also wander through the traditional market that takes over nearly the entire town, giving you a chance to sample fresh produce and purchase clothes and jewelry from the region. 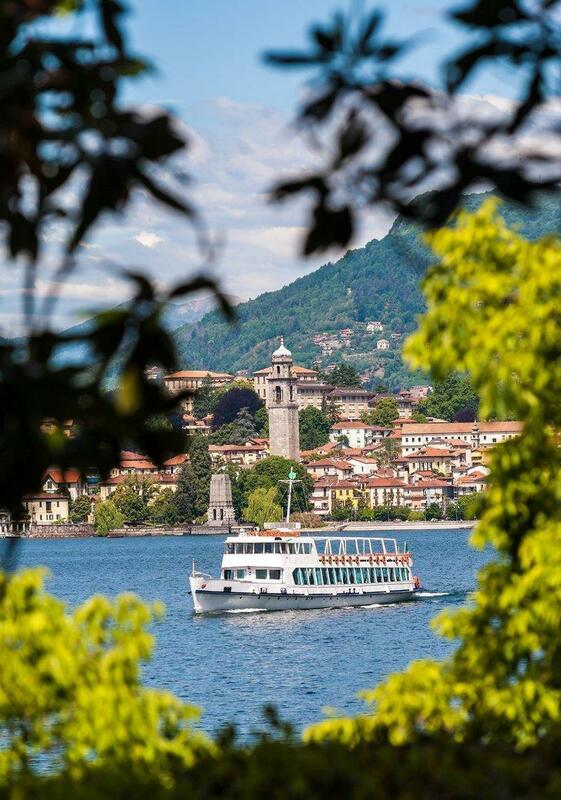 Stresa is one of the cities in the Piedmont region on Lake Maggiore and a gateway to Isola Bella. Stresa is also home to the Grand Hotel, the site where Ernest Hemingway composed portions of A Farewell to Arms, a novel where the main characters row across Lake Maggiore as they flee from World War I. Aside from the lake, visitors can also take a trip up to the top of Mount Mottarone via a 20-minute cable car ride. You can enjoy the fresh mountain air, take in the panoramic views, and even explore the landscape thanks to the numerous hiking trails. 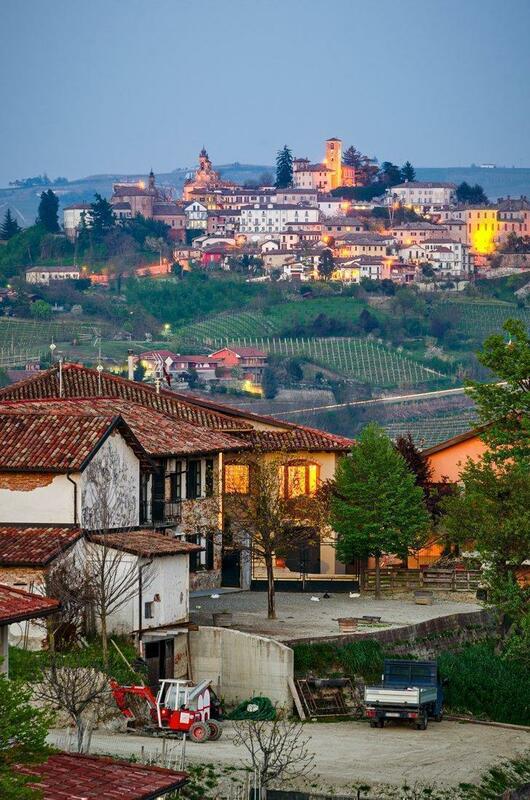 Neive is a pretty hilltop village in Piedmont, Italy. Fancy a stroll down cobblestone streets, nestled among classic cottages? Then look no further than the town of Neive. Located just northeast of Alba, this village features many of the foodie experiences you can find in Alba but without as many tourists. You can enjoy the mixture of 13th and 18th-century architecture while exploring the various plazas. Or, if you’d rather spend time exploring Piedmont wine, take a moment to step into a local wine bar and explore their regional menu. If you enjoy medieval architecture, then stopping at Candelo should be considered a must. The town is nicknamed “the medieval Pompeii of Piedmont,” featuring fortifications that allowed locals to safely store food and find protection in case of outside attack. This makes Ricetto di Candelo somewhat unique. Candelo also remains one of the best-preserved towns in all of Piedmont. It is largely unspoiled; almost as if it stepped out of time. If you head to the town in November and December, the Christmas markets create an ambiance you may never experience anywhere else. However, if summer travel is more your speed, consider coming by in April or May, giving you a chance to see Candelo coated in colour thanks to the flowers. 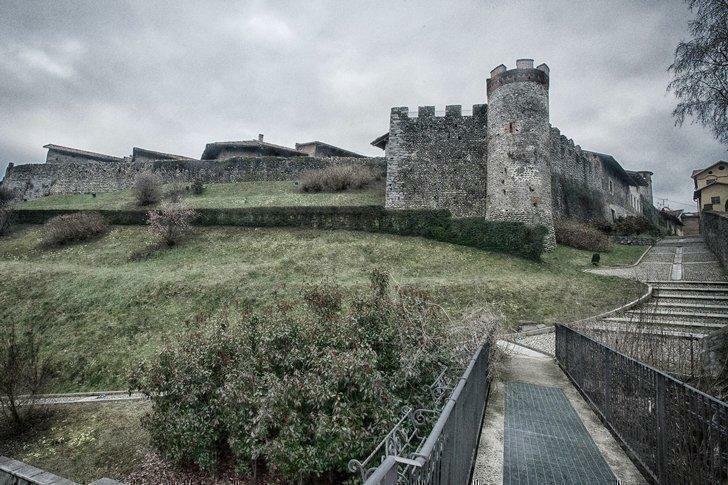 Medieval Vogogna is one of the top Piedmont points of interest for history buffs. In 1344, the bishop of Novara had Visconti castle built in the small village of Vogogna, which is located about 20 miles outside of Stresa. The 14th-century architecture and narrow streets make the town both quaint and striking. Above the castle, you can explore the ruins of an ancient fortress, which dates back to the 9th or 10th century. As with many destinations in the region, food and wine abound. However, the village is also quieter than some other options, not being as frequented by tourists, making it feel as if you’ve discovered a secret as you wander. One of the best places to visit in Piedmont, Italy if you’re a foodie is Bra, home of the Slow Food Movement. Bra is considered to be the home of the slow food movement. In an effort to counteract the negative effects of a fast-paced lifestyle on cuisine, a non-profit began to extoll the virtues of tradition and even located its headquarters in the town. 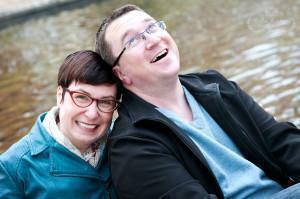 Plus, they host a biannual slow food cheese fair that is perfect for a relaxing day of culinary exploration. While Bra isn’t as picturesque as some other Piedmont villages, it still has a lot to offer. Local, family-run shops sell amazing cheese, organic sausages, and chocolates. Plus, you can enjoy views of the snow-capped Alps all through town, making it an excellent destination for relaxation and rejuvenation. 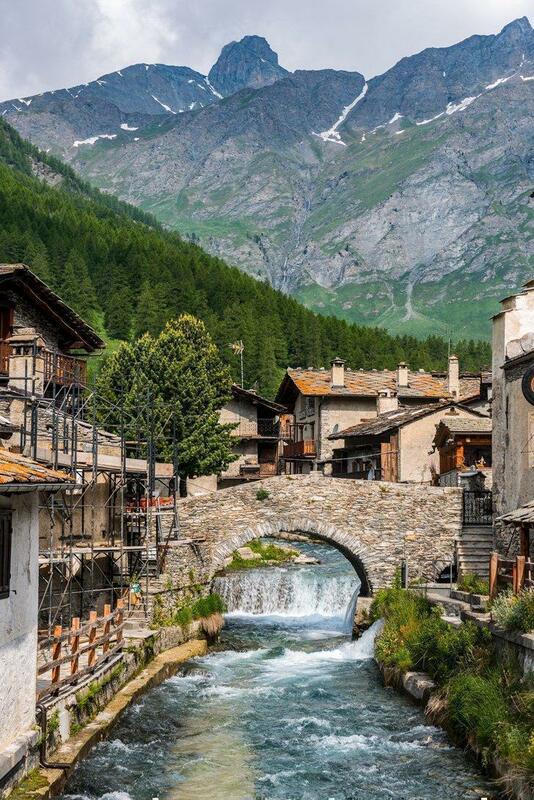 The striking backdrop of the Italian Alps make Chianale a must for your Piedmont Italy bucket list. Located along the border of France, Chianale, the highest altitude village in the Varaita Valley, is home to just 170 residents. Here, you’ll find a small parish, a cluster of small stone houses, and a magical stream and dam, which together create a peaceful lake during the warm summer months. When you arrive in Chianale, you are automatically transported to a time when life was less chaotic. You’ll find practically no signs of modern life, making it easier to unplug and enjoy the breathtaking mountain views and rolling green pastures. 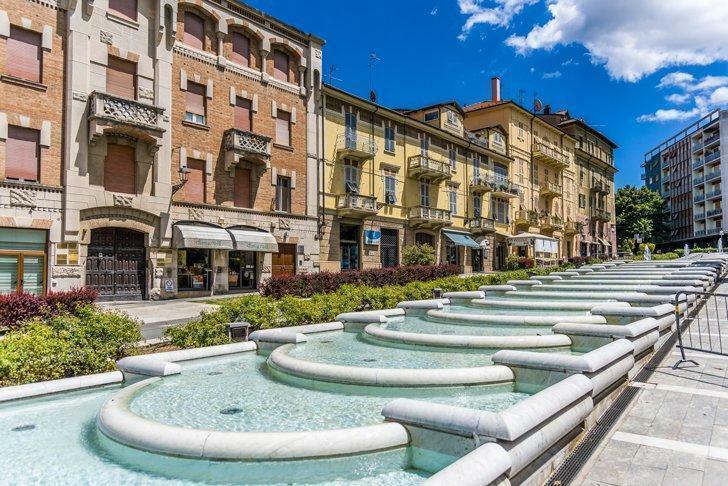 If you’re wondering where to go in Piedmont Italy to relax, head to the spa town of Acqui Terme and soak in the thermal waters. If you are looking for relaxation, Comune di Acqui Terme is a must-see for any traveller spending time in Piedmont, Italy. The city is known for its hot sulphuric baths and fantastic local wines, creating an ideal combination for de-stressing. Plus, culinary delights abound in Comune di Acqui Terme. You’ll find anything from succulent truffles to light macaroons, all of which pair with the wide selection of local wines. 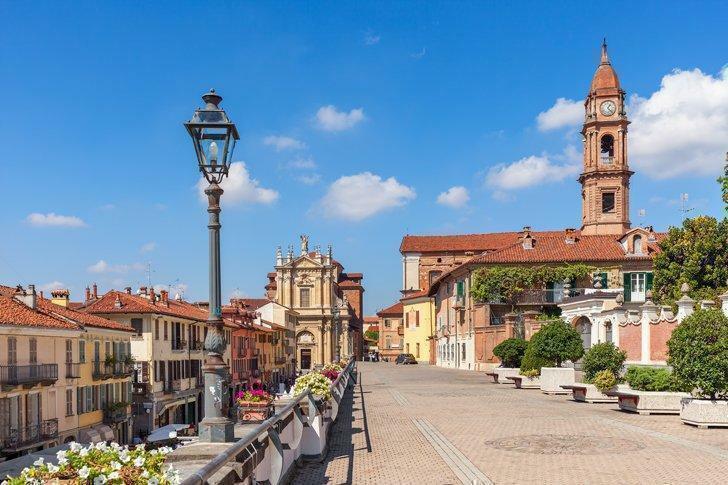 Head to the town of Saluzzo, another beautiful place in Piedmont, Italy. Saluzzo, a near-perfect example of a classic 14th-century hill village, is home to a small castle and several palazzos. In fact, the town is the setting of The Clerk’s Tale, one of Chaucer’s stories in The Canterbury Tales. Thanks to its location less than an hour outside of Parco Natural Monviso, Saluzzo is a favourite destination for hikers as well, serving as a basecamp for outdoor exploration. If you are planning to visit multiple attractions in Turin and the Piedmont region, be sure to pick up your Piedmont Card. They are available in 2, 3, or 5-day amounts and provide free admission to museums and cultural attractions as well as saving you money on tours, concerts, theatre, and more. If castles are on your must-see list, get 48-hour free admission to the Royal Residences of the Piedmont region with the Royal Card. You’ll also get 7-days of free public transportation in Turin making this a great deal.